It is now that Russia’s true agenda in infiltrating and hacking elections in the US and around the world is made clear, divisiveness. 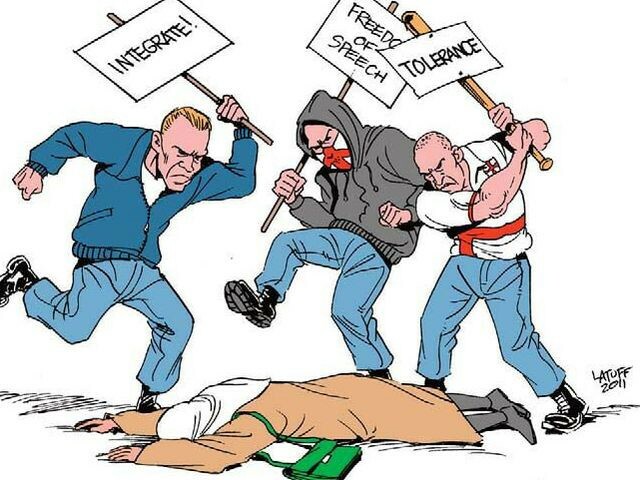 Divide and conquer! A divided America at odds with its allies, England’s Brexit, and Europe’s return to nationalism over migrant refugees leaves a weak United Nations with Russia alone as the stable force in the world. The plan is perfect in its simplicity. No need to deploy nuclear weapons. Simply use social media as a weapon of mass destruction against democracy to stoke fear through nationalism. While the rest of the western world is distracted with the measles of nationalism, Russia is free to orchestrate its own world agenda. In his eulogy of Senator John McCain, former President Barack Obama said, “So much of our politics, our public life, our public discourse can seem small and mean and petty, trafficking in bombast and insult and phony controversies and manufactured outrage. It’s a politics that pretends to be brave and tough but in fact is born of fear. John called on us to be bigger than that. He called on us to be better than that.” Meanwhile, two white men attempt to throw a young man of color off a San Francisco light rail train for playing loud music. In Trump’s America, blacks, Latinx, Asians, and Muslims alike are harassed. A professor told an Asian couple to go back to their country for causing the “displacement of European-Americans.” Under Trump, climate change is not real, kids in cages is Christian, and equal opportunity racism is promoted because white nationalists who assaulted DeAndre Harris and drove a car into a crowd that killed Heather Heyer were “very fine people.” The US made bedfellows with African, Central American, and South American drug lords and dictators, destabilizing those countries. And like its European counterparts, the US now claims to have an immigration crisis. There is a sort of genius to Russians using our love of social media as a weapon of mass destruction to propagate hate and fear in democratic countries. While western democracies fight over the ideology of patriotism and nationalism, Russia basks in the discord. 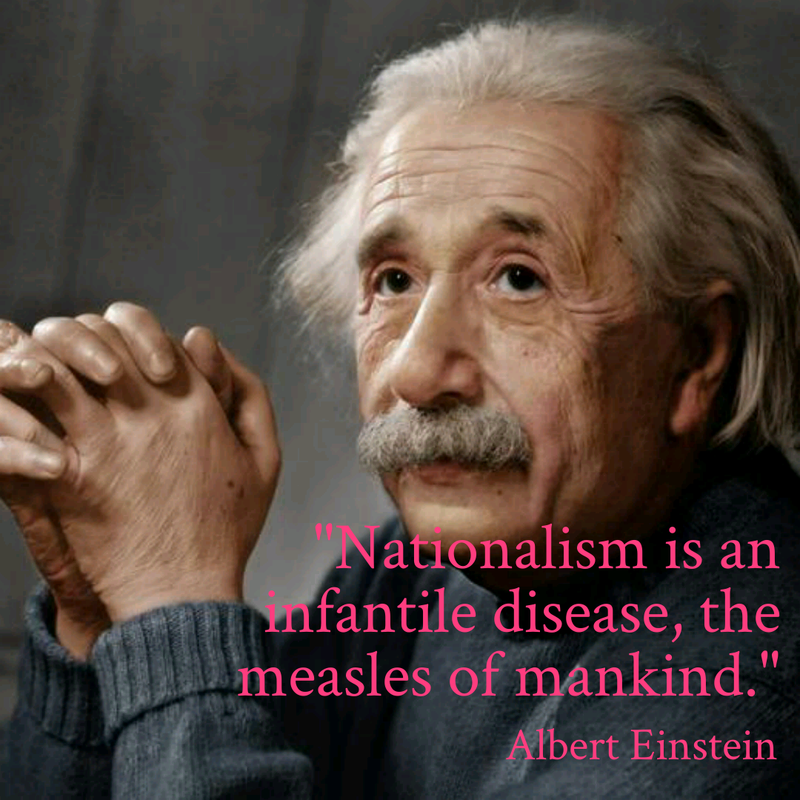 In the end, the disease of nationalism as a virus to democracy.